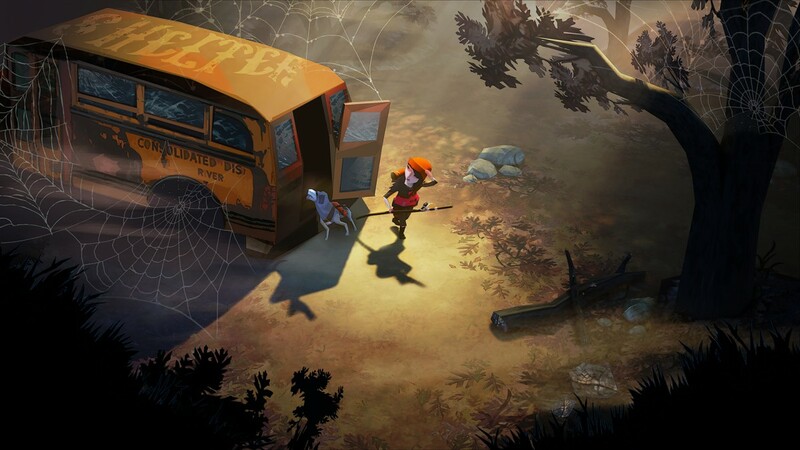 Hit the river with The Flame In The Flood when it launches on Xbox One and PC this month - Use a Potion! 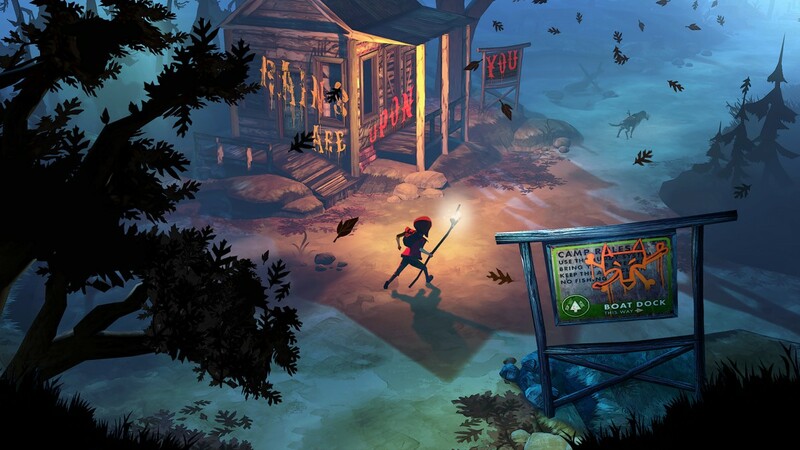 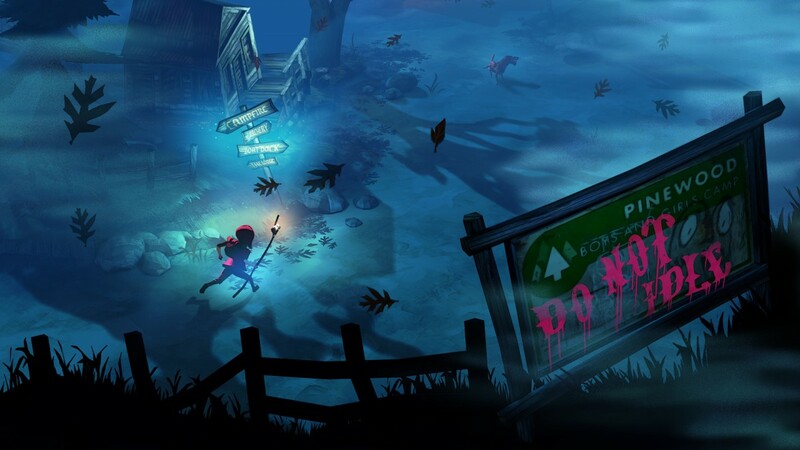 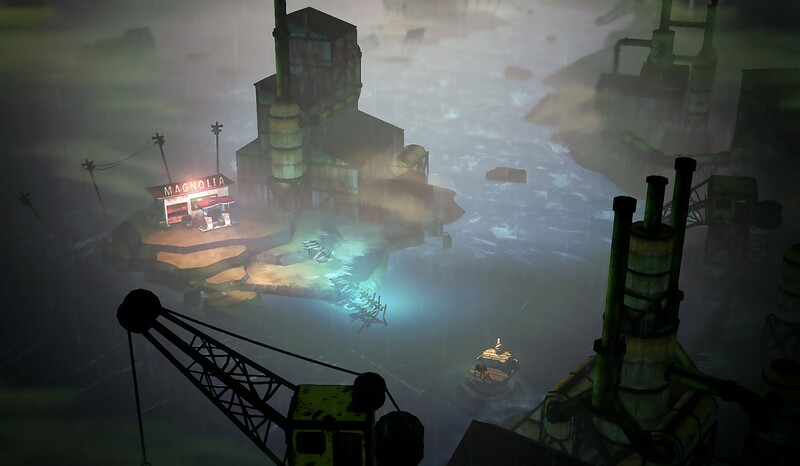 The Flame In The Flood has been available for awhile in early access, but now both Xbox One and PC gamers will get to play the complete game. 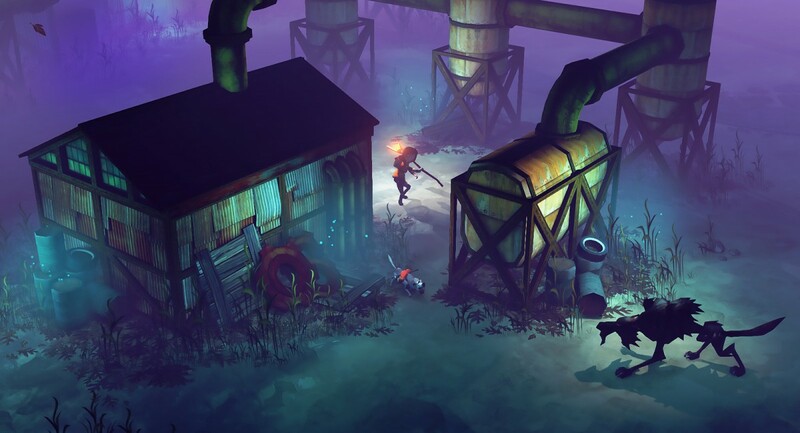 It launches on February 24th 2016 for Xbox One, PC and Mac.